Serur Agency’s Albert Serur holds court at one of the company’s weekly meetings, which can include sessions on topics like dealing with adversity. Employee training at Albert Serur’s company focuses less on workers’ technical skill sets than on helping them develop a “will-set” — the emotional tools to deal with tough situations. Serur puts on weekly companywide sessions on building self-confidence, developing mental toughness, and dealing with adversity, often holding court from a raised stage in a turf-carpeted room. “I’ve seen many people who have more God-given talent than I have, but if they have one difficult relationship issue, they just fold,” says Serur, chief executive at Serur Agencies in Wilmington, a subsidiary of American Income Life Insurance, which sells supplemental insurance to labor and credit unions. He has seen brilliant peers rendered inoperative after romantic breakups or minor roadblocks at work, while he has had a meteoric rise to power — at 28, he is the youngest state director at American Income Life — despite a major setback early on. Four months into his career, Serur passed out cold in a client’s office due to an undiagnosed heart condition. Emergency surgery followed, but rather than convalescing at home, Serur hired a driver so he could sleep in the car between sales calls. 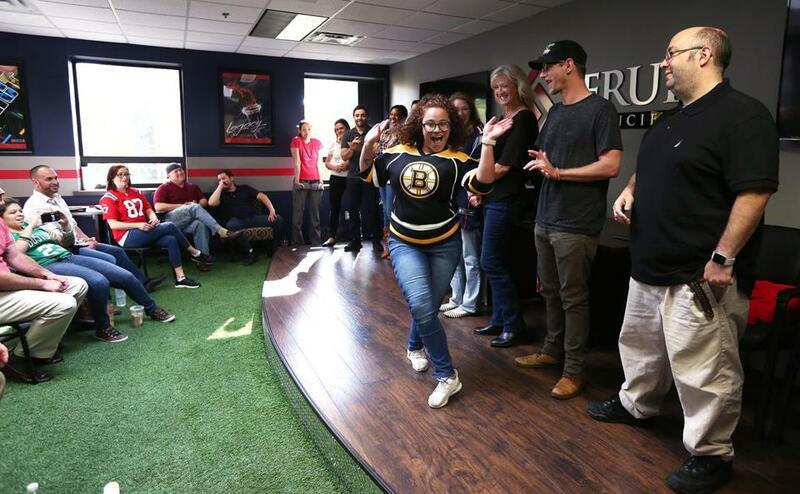 Serur Agencies is among many Boston-area organizations whose corporate training goes beyond instilling industry knowledge, helping staff develop personal leadership skills and nurture workplace camaraderie. 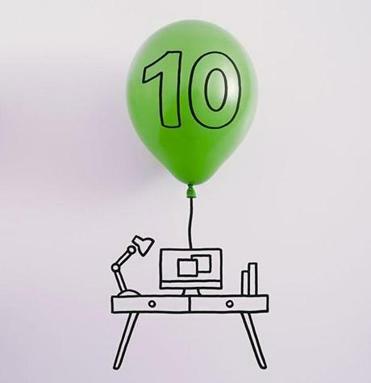 Such offerings are timely, as today’s employees say they want a supportive corporate culture; in a recent Society of Human Resource Management report, “respectful treatment” was worker’s top priority, even above pay. Alkermes, a Waltham-based pharmaceutical firm, fosters a culture of inclusion by inviting employees to teach each other practical skills, rather than relying on outside vendors. The program started organically, after a couple of employees in the finance department noticed they were fielding an unyielding stream of “how-do-I-do-this-spreadsheet-thing” questions from co-workers and held a formal Microsoft Excel training session. Since then, the company’s development-and-learning team has helped more employees design classes: Other members of the finance department will soon offer a class on budgeting and a couple of project managers will teach a time management class. New employee Delkis Aurich dances across the stage after being introduced. Some companies turn to humor to further employee development. The Improv Asylum comedy troupe has for years taught communications skills at organizations including Google, Intel, PwC, and Harvard Business School. A rule of thumb in improv comedy is that one person must always accept the premise of whatever the other person says, and then expand upon the thought. (“It’s going to start snowing olive tapenade, you say?” “Well, yes, and lucky for us the sidewalk is about to turn into a delicious slab of flatbread!”) As it turns out, this is also a great workplace communication technique. Not something that happens at most traditional training sessions — though it’s arguably less painful than sitting through an hour-long PowerPoint presentation. Carmen Nobel is an editor at Harvard Business School and a freelance writer. Send comments to magazine@globe.com. Follow us on Twitter @BostonGlobeMag.